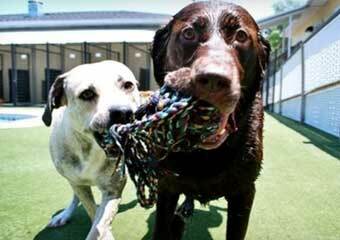 Featured: Pet Day Care in St Augustine! 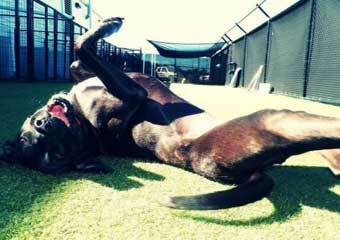 Highly Rated Doggy Daycare and Boarding! 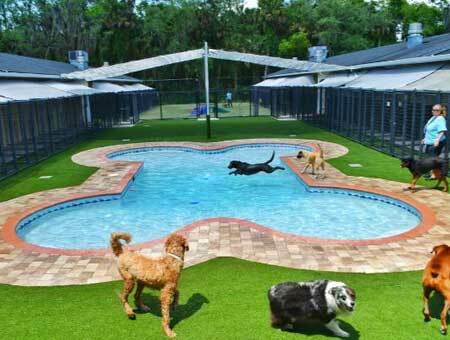 Pet Paradise Resort St Augustine- ultimate pet boarding experience for your dog or cat and Day Spa. The attentive staff is passionate about pets and goes the extra mile to ensure your pet has a safe and enjoyable stay. 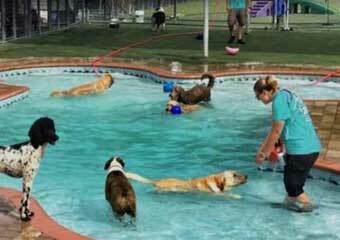 The resort location is uniquely tailored to meet all of your pet's desires, whether its making a splash in the signature bone-shaped pool or relaxing at storytime, Pet Paradise promises to create a memorable stay for your pet. In addition, the four-legged guests can indulge in a day of excitement and adventure at day camp or have a spa day and receive a new fresh, new look bt one of the professional groomers. Google Review: "The personable care and attention our pets receive by the staff at Pet Paradise is assuring and one of excellent quality. Each and everytime we have boarded our pets we have left feeling at peace on our trips. The staff know them. The staff know them, because they go out of their way to know them as individuals. That is what we love about Pet Paradise. It is hard enough for us to depart from them (our pets) and we would want nothing more than to take them with us, but our anxiety is always placed at ease. The proof of the excellent care they receive lies in how they rush to the staff and in return how the staff greet them. We have a cat and two dogs and we highly recommend Pet Paradise to anyone who wants a well run establishment whose staff are well trained and competent. Bully Sticks are a great way to give your pet something to chew on that they'll love and is great for them too. All of our bully sticks for dogs promote healthy teeth and gums. Available in sizes from 6" to 36", our bully sticks are 100% beef, meaning your dog will actually digest them, unlike their old rawhide chews. We hope you'll enjoy these bully sticks made right here in the USA from hormone and antibiotic-free beef.